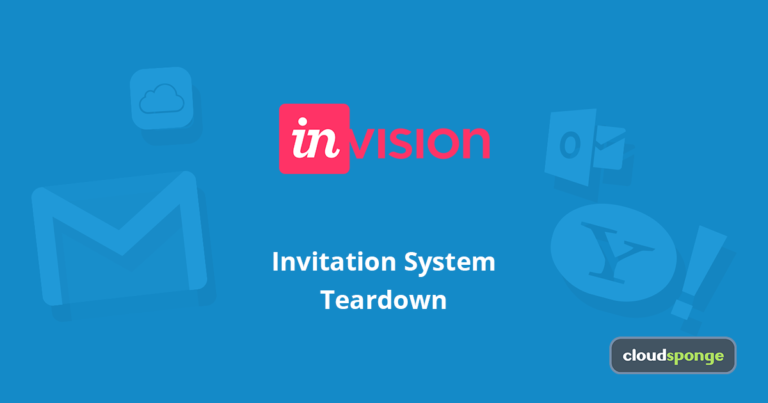 InVision understands that collaboration is key to their success. 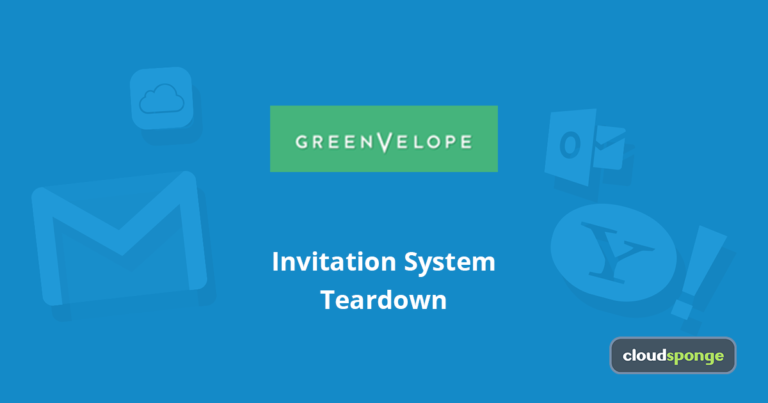 Greenvelope’s user experience ensures that invitations will be sent to the right people – easily. Here’s how they do it. 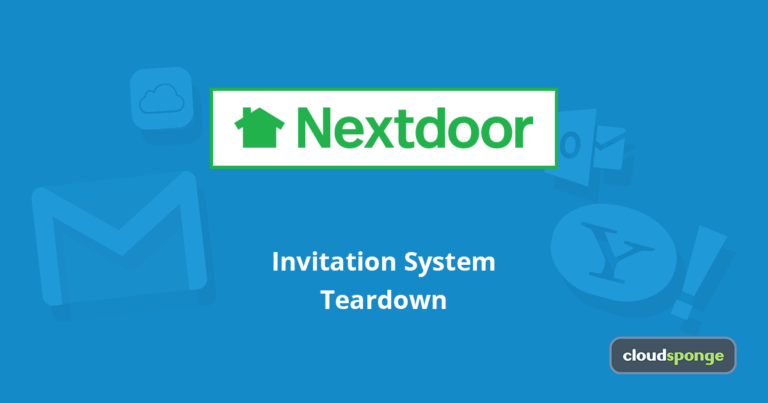 Discover how Nextdoor makes it easy for users to invite people they don’t even know. You can’t raise money if you can’t first create a campaign. 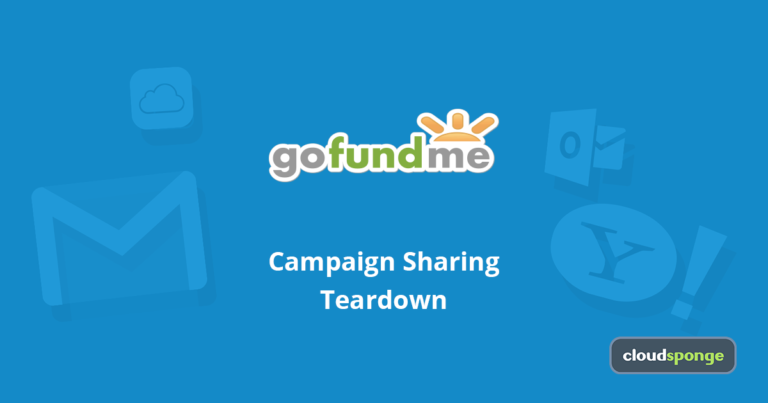 This teardown examines the user experience of GoFundMe’s campaign creation process. 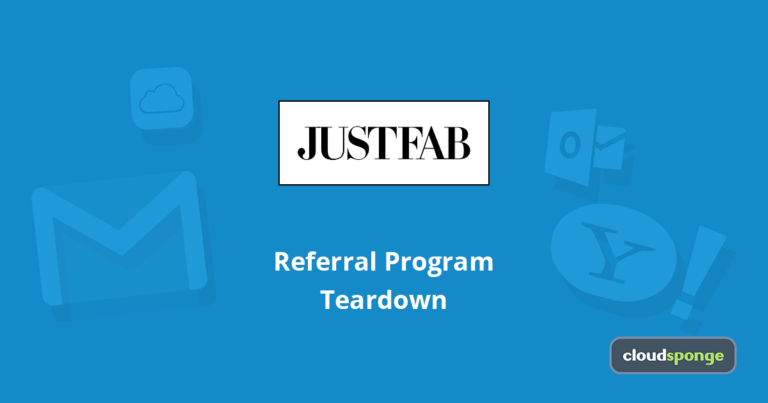 Discover how JustFab works referral-miracles with a vanity URL and mobile-friendly referral features. 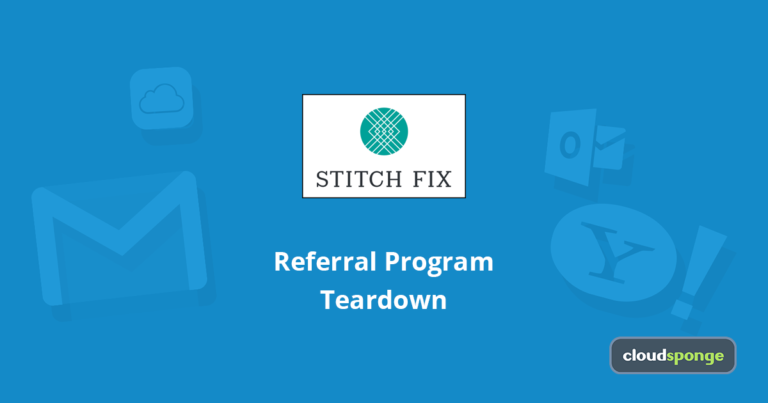 Learn how using a Mailto link for their referral emails affects Stitch Fix’s user experience. 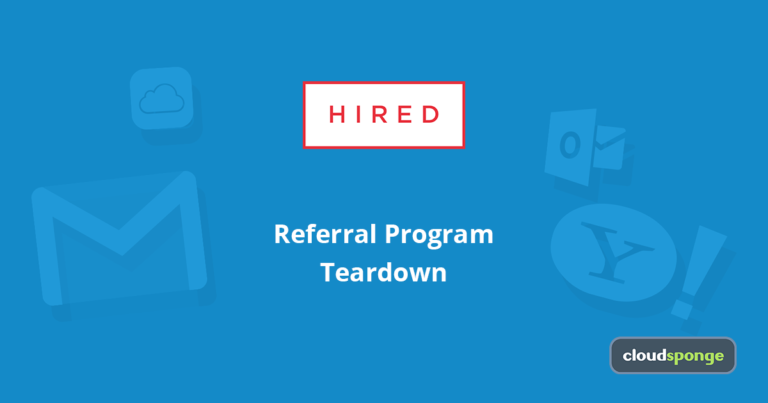 A tactical analysis of the talent-matching juggernaut’s referral program.